Above are samples. We have no relation with any of the companies on this page. 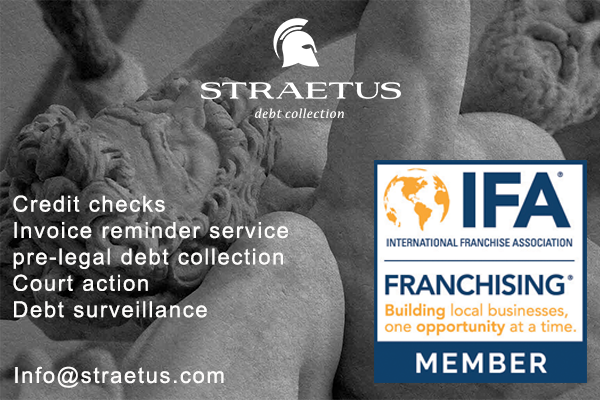 So if you still run into trouble check out Straetus debt collection. They are a franchise company with their headquarters in The Netherlands and right now with over 70 franchises all around the world. You want to start a frenchise, click here. 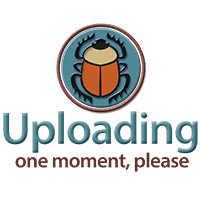 A service that developed (and is still developing) over the years in this very fast changing online world. We and our clients run on a day to day base in with more and more potentially great clients. Luckily most of them are. However, there are a lot of them who are doing their upmost best to be not so honest. They use all kind of methods going from fishing e-mails up to complete fake companies. Be very care full if the credit card address is different from the delivery address. Pay lots of attention when the payment method is from a different country than the nationality of the (person) company. Check if they pick up the phone when you call them. Check how they found you. Besides lots of other things ¨When it’s too good to be through, it probably is¨. 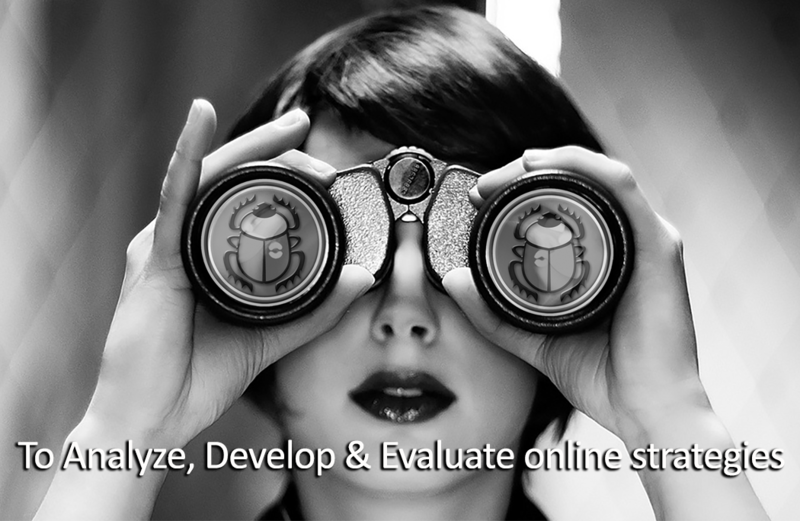 Is focussing on what can find online concerning the potential new client. We know the ins and outs of the internet (since 1994). This besides the language problems. Our team is build up with native speakers in the languages: Spanish, Catalan, French, German, Dutch, English, Italian. When other languages are required we probably have them already in our network. When a person just starts searching from his home country to an other country the information shown can and most of the will be very different than when you are in the specific country. To overcome this problem we search in the different countries by using VPN connections. This way we find what is known concerning the company or person in the specific country. VPN makes the system believe that you are actual in the country which is in reality the truth since it concerns server connections that go on the internet in the specific country. For example: we are based in Barcelona. We can freely surf on the internet. At least that´s what Catalan people would like to believe. The truth however, is a little different. From of Catalonia you can for instance surf to google.com, but, you will be re-directed to google.es which is Spanish. Result: what you find is what google.es (Spain) wants to show to the Catalan people. This besides that the official country code for Catalonia is .cat. A other example is China who is blocking lots of web sites. By the way, Google it self is a great example: they show you what they think you are looking for by all your earlier searches. We clean our computers before searches and we use lots of other search tools than just Google. This service started by solving private online problems concerning false information spread around by third parties. Now we use it mostly to prevent damage at forehand for companies and private persons. People blog harmful things about your product. People are starting rumors in a positive or negative way on social media. What will be your action? You’re or you’re company has a bad reputation on social media and/or internet. What to do, change it or letting go? Gather information on what´s out there written or in photo´s. Reality check: is it really harmful. What can be changed removed easily. Who needs to be contacted to move the information. Start contacting. Will they remove the information. What is after most of the time some months left over and can´t be removed. Start moving the harmful items to pages far away in the search engines as possible. How to prevent rumours and/or false allegations in the future?